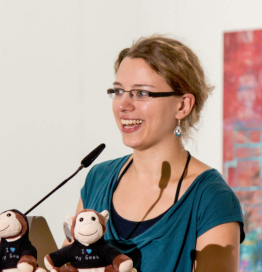 Elisabeth Engel is a software developer and travel enthusiast. She studied Media Informatics at the University of Munich and is now working for a popular German Q&A platform. She’s always on the hunt for fresh UX & frontend inspirations.